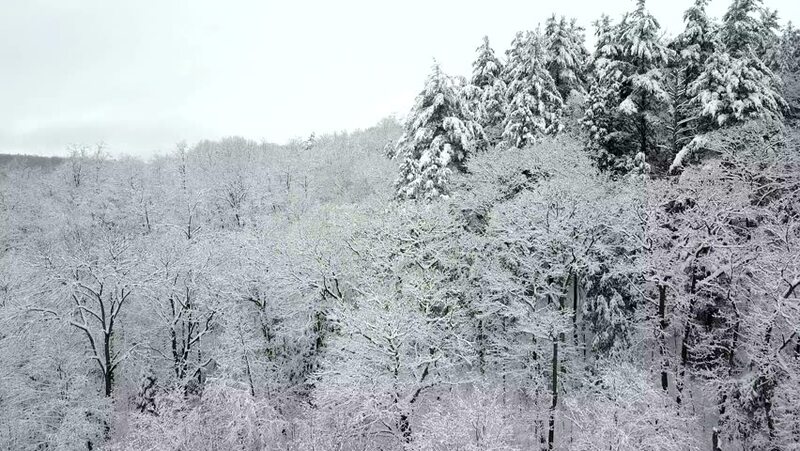 hd00:15Snow falls slowly on the snow-covered trees in the forest. Beautiful winter and snowfall. 4k00:30AERIAL: Flying over the snow covered forest while a whiteout rages in the tranquil mountains. Picturesque shot of the endless coniferous trees getting covered in fresh white snow during a blizzard. hd00:12Slowly falling big real snowflakes against trees. Winter snow forest. Camera locked down.